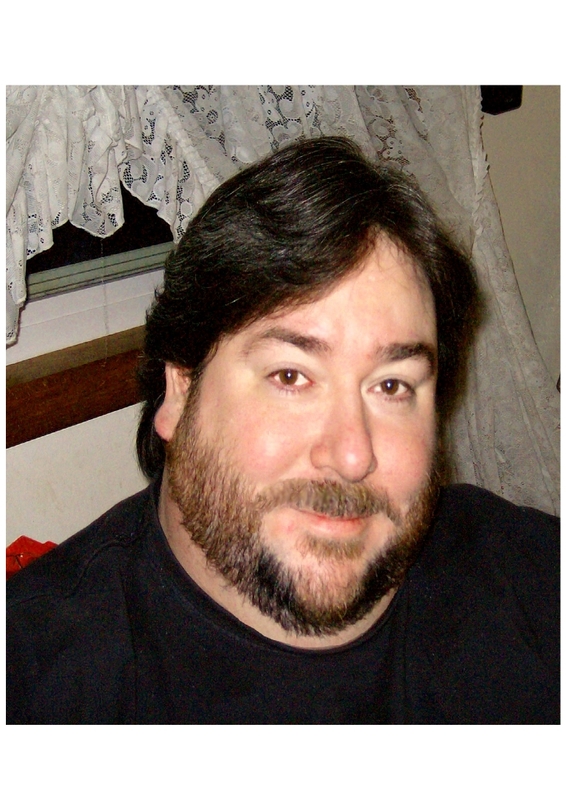 Having acted in plays, such as Diary of Anne Frank and Damn Yankees, Daniel soon turned to writing skits and short plays, as well as directing. After studying at Elim Bible Institute and Hudson Valley Bible School, the desire to blend fantasy and faith drove him to begin a journey on finding a story that would do just that. The Unwanted, Book One in The Unwanted Trilogy, opens up a new world of Science Fiction and Fantasy that will appeal to many ages. Daniel is currently working on Book Three, Unholy Resurrection. He and his wife, Margo, reside in Western New York. An explosion shatters the night sky…. Smoke and flames erupt over the city of Chicago. FBI Agent Nick Catlin watches helplessly as their only lead straps on a glider and leaps off a high rooftop, soaring toward Lake Michigan. They’ve lost him, again. The crime scenes always fit the same pattern-five babies are among the casualties. Fourteen months later, though, in New York, no infant bodies are found. Nick’s gut tells him the killer was somehow interrupted in his work and that he won’t stop until he tracks down those children and finishes what he started. Oklahoma rancher Leigh Barrus is barely making ends meet when his estranged niece, Janet, shows up at his ranch with five babies in tow. The terrifying tale she tells him about genetic experiments is only the beginning of the shocking truths. There were many factors that led me to write The Unwanted. I won’t go through them all but If I had to choose the main driving factor it would have to be God. I had such a desire to take a Biblical concept and mix it with science fiction, fantasy and a touch of reality. I’m a huge movie buff and I’ve been loving all the superhero stories that have been made as of late. However, one of my biggest gripes is that too often the movies or books don’t really give you a plausible foundation to hold onto. Unfortunately this takes away a bit of the excitement for me. For example, X-Men… the heroes powers are due to evolution and mutation. OK sounds interesting but that’s like taking a magic pill and suddenly the character has ability. My desire for my characters was to make a plausible, scientific foundation where they struggle and must overcome. I found that to be one of my major driving factors in writing The Unwanted. The title The Unwanted came out of the original concept for the trilogy. Five unwanted genetic experiments saved from being murdered set the theme for the entire trilogy. As readers will soon find out as book 2 Children of Anak becomes available that The Unwanted has a much larger meaning and much more sinister understanding. All my life I’ve loved science fiction and fantasy stories so that’s the genre I’ve written in so far. I’ve contemplated doing a mystery/sci-fi story. Here I’ll give you a quick synopsis and you can tell me what you think. A retired man who lives alone suddenly wakes up in the middle of the night to the screams of a woman frantically banging on his front door. What he finds is a stranger he has never met before calling out his name. The woman’s hands and nightgown are covered in someone else’s blood. He has no idea who she is or how she knows him but when the police take her away the woman has no recollection of where she is or why she had killed her husband that night prior to showing up at his front door. This pattern repeats itself two more times with strangers showing up at his front door calling out his name after committing unspeakable crimes and the police begin to suspect him as the mastermind behind some sort of serial killing. Now as the main suspect he must clear his name and find out what the common link is between these three criminals and how they know him. As for actually starting to write I’ve been writing scripts and skits for over 20 years but The Unwanted is my first novel. After I rewrote The Unwanted 4 times… yes I said 4 times… the next step threw me for a loop. Getting published! OH MY!!! This was a whole other world to me. I spent days and weeks researching publishers, how to write a synopsis, proper ways to submit manuscripts and so on. I had been submitting my manuscript for The Unwanted for a year and a half with rejection after rejection. My wife and I started discussing possibly self publishing as an option but we weren’t really comfortable yet with the idea. Then I got a response from OakTara Publishing. They offered me a contract and that was it…I was published… only took another 2 years for The Unwanted to come out. LOL To be honest it was a long road and yet still probably shorter than a lot of authors. I feel very blessed. I manage and design my own website which you can find at www.theunwantedtrilogy.com. 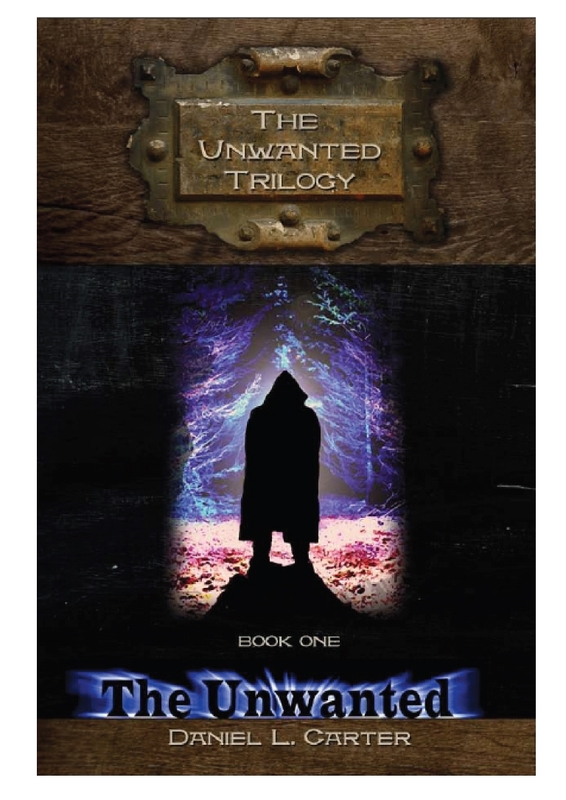 You can find my books at my website http://www.theunwantedtrilogy.com or you can get it on Amazon, Amazon Kindle, Barnes & Noble or Christianbooks.com. fought back the flames coming from the building. The scene was chaos. Nick let out a sigh and walked away before anything more could be said. He was disgusted with himself. He felt like a failure. This was the third mass murder in just over twenty months, and they were still in the dark as to who was behind it. Their only lead was somewhere over the middle of Lake Michigan. He ordered Allen to get forensics on the scene as soon as possible. He wasn’t looking forward to reporting the day’s events. On his way back to the hotel Nick played the night over and over in his head. Crimes like this gave him nightmares. The very best of luck with the book Daniel. Thanks for bringing the very talented Daniel to us. I have known him longer than most of you but I learned many new things from this interview. It’s intriguing to know how he came to write THE UNWANTED. I read and reviewed it and loved it. As for your synopsis of a murder mystery, Daniel, the brief passage you shared above already hooked me. That sounds like a dynamite high-concept concept. I hope you get around to it when your trilogy is all published. Many thanks Betty. The interview with Daniel was easy as he’s so professional. You’re quite right, the synopsis had me hooked too. After your first question and Daniel’s answer I knew immediately I wanted to read this book. Thanks for the interview.